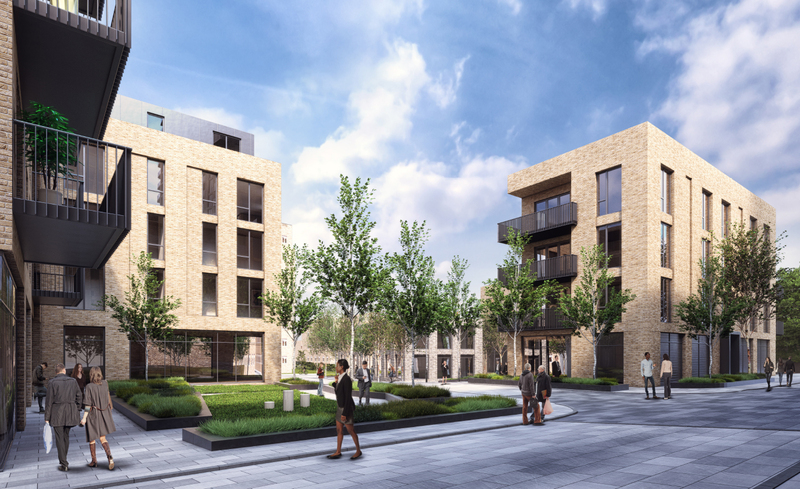 Our team has submitted plans to Haringey Council on behalf of Tottenham Hotspur Football Club for this high quality mixed-use regeneration development at 44-52 White Hart Lane. 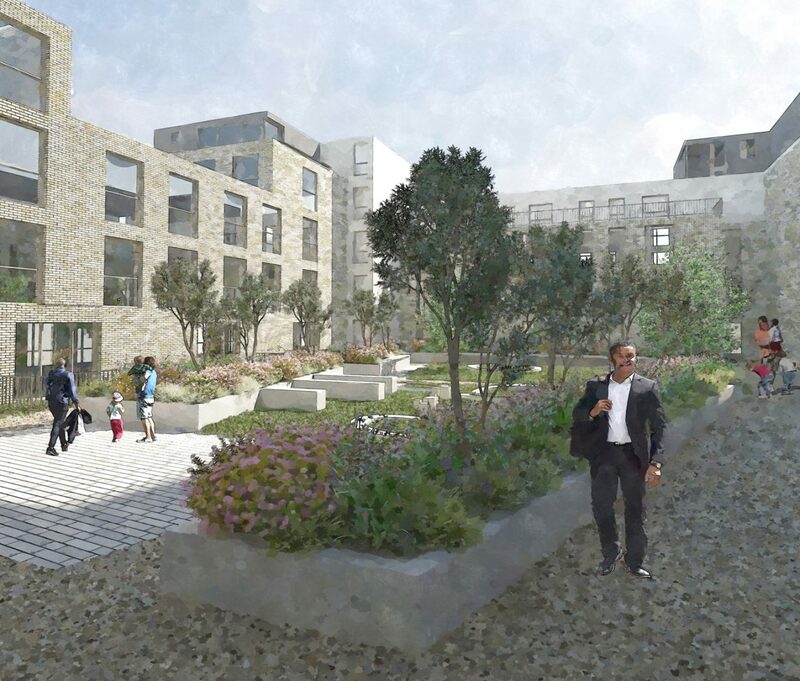 Affording views of the newly built THFC stadium, this development includes two low energy tall buildings with provision for 316 much-needed new apartments, including affordable housing, large open space provision along with new office and retail spaces and a fantastic public square. Plans include the renovation of the locally Listed Station Master’s House into a food and beverage establishment. 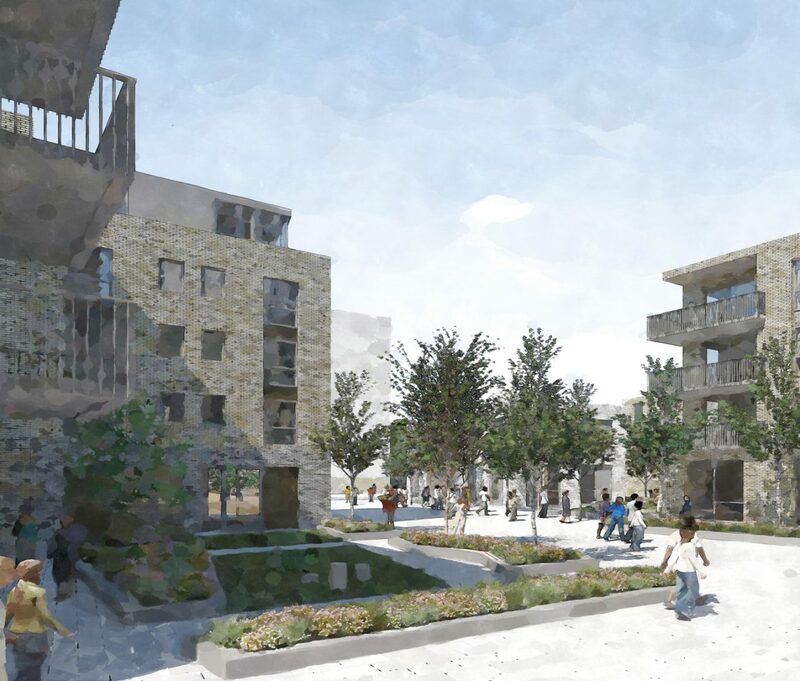 These proposals will transform this well-connected site which includes subterranean parking allowing for plentiful pedestrian areas including green and play spaces.